Nowadays, the Big Data Analytics is acquiring greater prominence, when it comes to SaaS. Therefore, you cannot afford to deny the importance of Big data analytics, which has recently reached the current unprecedented levels. You will come across plenty of job opportunities, which are associated with high pay benefits. 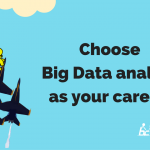 Therefore, Big data analytics is now becoming a perfectly safe bet for the expert software developers, looking for a career-centric job prospect. After going through reliable training centers, you will receive perfect data science certification, as a mark of your proof. 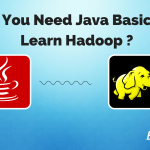 To Learn Hadoop Click Here! In case, you are a newbie in this sector, then you better start learning through R, Python, and Hadoop. If you want to find the footing into Data Sciences, then you better get started with these sectors. You will come across a panel of industrial insiders, happy to guide you through the entire procedure of R, Hadoop, and Python. Go through the relevant options listed below, on these three programs. R can be availed freely. You can install the program, use it and can even clone it if required. This program will be shortly updated, redistributed and modified when the time comes. R can also be defined as cross-platform compatible. It can work on Mac, Windows, and Linux and on various operating systems. 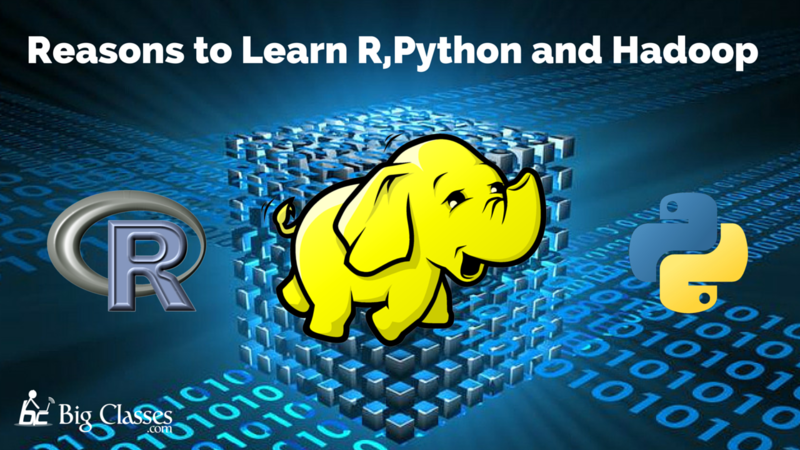 R is also defined as a heavy duty scripting language, which helps in handling complex and tough data. It is also a significant part of proficient programming language, used to compute big data. It is used for resource and heavy intensive simulations. This program is known for its widespread acclaim. Recent statistics indicate that nearly 2 million users have voted R as the best and noteworthy scripting language of all time. It is known for its flexibility. Even the publishers are a huge fan of R programming skill. It can easily integrate with the document publishing strategies. You can even smoothly integrate it with the LaTex document publishing service. R is known for its global passionate community, working regularly and interacting on conferences and discussion forums. Moreover, you will enjoy nearly 2000 free libraries, which are available for unlimited uses. It covers areas like cluster analysis, finance and high-performance computing. Python is quite easy to debug. Squashing bugs is always a daunting task for many. Writing less complicated code means now you can easily debug and programs, which are compiled in current Python. For any widespread application, you cannot afford to miss out the importance of python language. Python programming will help you to find application in different industrial areas and software package. If you can grab the best learning modules, you can easily bag the best job roles in leading MNCs. Python is known for its easy learning capabilities. These are best suitable for newbies. Programming coding needs you to write some of the less code owning to beginner-friendly features. Some of those are simple syntax, code readability, and implementation. Also defined as the best object-oriented language, Python has a strong hold on object language fundamentals. You can easily migrate to any of these languages if you have a strong hold on Python. Also termed as an open source, Python is available without costing you a free penny. There are some small companies, which are likely to be benefitted with this feature. Moreover, as this language is quite simple, therefore; even a smaller efficient team can handle it. Python is the best programming language for game and web developers, and can even work on other variations, like Raspberry Pi. Both the amateurs and expert programmers are likely to create a stronger application with Python usage. Python is further designed as high-performance language. It is used to build business-critical applications. It comprises of standard resources and library, where the assistance is here to stay productive. 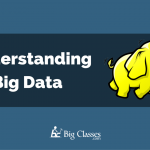 Whenever you think of entering Big Data, you cannot complete the course without Hadoop, for help. There are some reasons, mentioned below, which will help you to learn more about this framework. 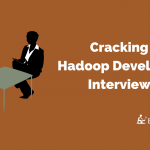 Hadoop is practically known for its well-suited marketing structures. It is associated with retail analysis, and you will come to know more about the best behavior patterns of customers. 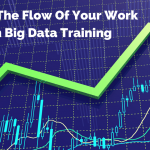 Any kind of job associated with Hadoop will pay you a lump sum amount of money, every year. On the other hand, the certified developers can even further expect to get a hefty check, every month, or whenever a project is over. In case, you are looking for the fastest technical growth, nothing can beat the importance of Hadoop. It works hand in hand with NoSQL. 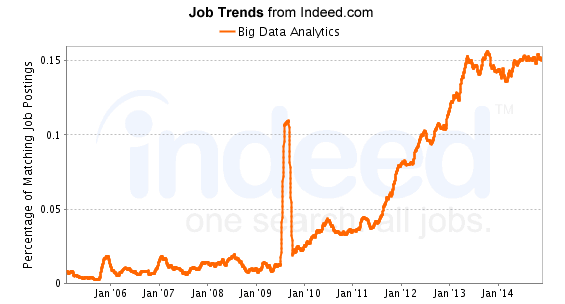 If you are looking for a bright future, Hadoop is the only option left. As the big data market is growing at exponent structure, therefore; you must be acquainted with Hadoop framework. Hadoop is primarily considered as an open source and powerful sector. It is easy to store and process data over here. The capability and horsepower are quite impressive. 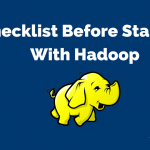 Hadoop is a must have a sector for larger enterprises now. After you have learned everything about Hadoop, you will be given the excellent opportunity to know more about the tremendous jobs in various sectors. The experienced professional can act as the best Hadoop developer, architect, and data scientists and even as a Hadoop architecture. Hadoop is known for its increasing adoption in some of the globalized MNCs. Top companies are looking out for expert professionals in this sector. Join hands with the reliable experts and teaching staff, and you will be guided through the entire R, Python and Hadoop sectors.